Yes, it’s in French, but follow along with my (truncated) translation below. Why did I pick this one? First, it’s not fussy, second, there’s no double-boiler needed, third it uses whole eggs (many recipes use egg yolk only) which means no egg whites left over and four: it’s fast and simple! First, I take the lemon juice and turn on the heat. Now I add the sugar… and the eggs. As you can see, there’s no need to fuss and muss. You simply put it all together. Now I add the lemon zest (stirring for a bit, a minute or so edited out) and there it’s thickening. See how it’s thickening? Now we remove it from the heat. (whisking) Now we let it cool a bit then we will add the butter but not right now because we don’t want it to just melt. The curd should cool and thicken a little more until it is almost the same thickness as the soft butter. There we are. It isn’t steaming any more and has cooled down a fair bit but still warm (checks)… yes. There is still a little heat. Now we add the butter a bit at a time and whisk to incorporate. 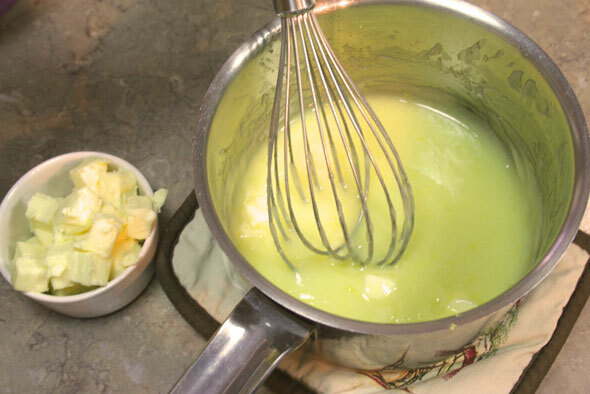 The butter melts very slowly, making a smooth mixture. We add the butter and now the texture is very smooth and luxurious. And voila, the lemon curd is done. Now that you know the process, here’s my take on it. Here are all the required ingredients: 100 mL lemon juice, 135 g sugar, two eggs, zest of ONE lemon, and 100 g of room temp butter. I went with one lemon’s zest since the whole point behind making lemon curd was to use up the lemons I’d de-zested for the above mentioned Lemon Pull Apart bread. So although I used two of the five naked lemons, I had to zest one more for the curd, now I have four naked lemons. Well, one down from what I started with. Into the pot went the juice, sugar and eggs. After a bit of a stir over the heat, I added the zest. I keep stirring and here you can see it’s still rather thin and a bit foamy. 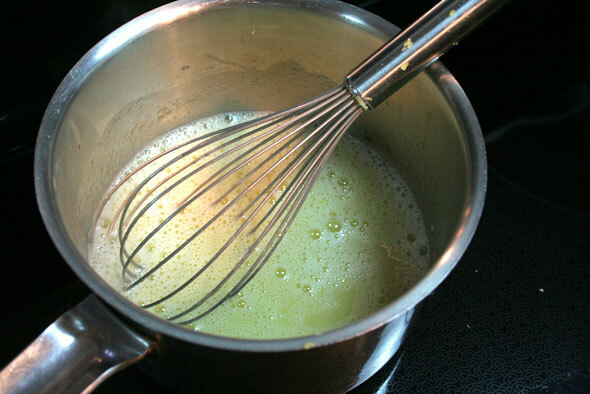 The whisk would leave no trails in the mixture as you stir. 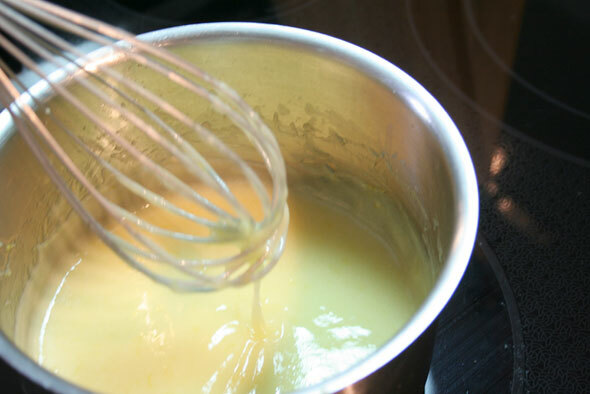 Only a minute or two later, whisking constantly, the mixture has thickened to a liquidy pudding texture and the whisk would leave obvious trails while stirring. The pot is now taken off the heat. No double boiler has been used here due to the egg, direct medium heat and constant whisking is all it takes and we never get close to creating scrambled eggs. Once it’s had several minutes of cooling, I add the butter and whisk it until smooth and glossy, very luxurious looking. The colour changes slightly from the creamy yellow on the left to the brighter yellow on the right. Once all the butter is mixed in, the cream is cool enough to go into a clean jar and lidded until cool. And there you have it, delicious lemon curd. Wonderful spread on low-salt crackers, bits of toast or used as a filling in pies and tarts, cookies or cupcakes or topping for ice cream or pancakes. I’m sure you can come up with plenty of ways to use it in both deserts and savoury dishes. Or just use a spoon. Again, this is so ridiculously easy to mix up and tastes amazing. 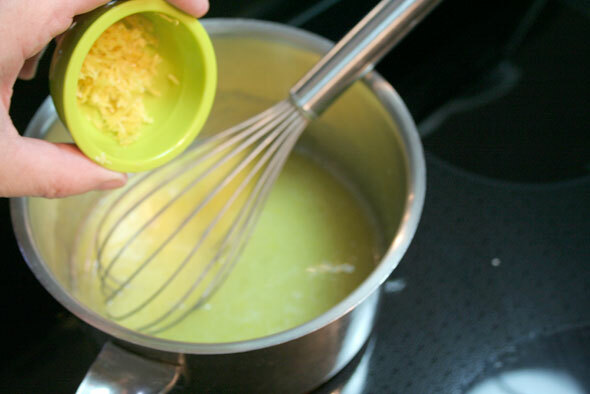 It was great with the zest from one lemon so if you where mixing your own up, three would be superb. However since you are using about 2 lemons for the juice you can likely get away with zest from just those two and still get a beautiful end product. What to do with the remaining four naked lemons which started this? I may be forced to make margaritas. It’ll be a struggle but I will face the task. Wish me luck. Wow, I always thought lemon curd was terribly complicated! I’m sure you’ll manage to cope with the margaritas :). I think once you have the ingredients all gathered, it takes about five minutes of actual work plus 10 to cool it down before the butter step. Ridiculously easy. I love lemon curd. I might try this recipe next time. It’s much easier and faster than the one I’ve used in the past. My absolute favorite is grapefruit curd though. A similar process but substituting some grapefruit juice and zest for part of the lemon. And both freeze well. 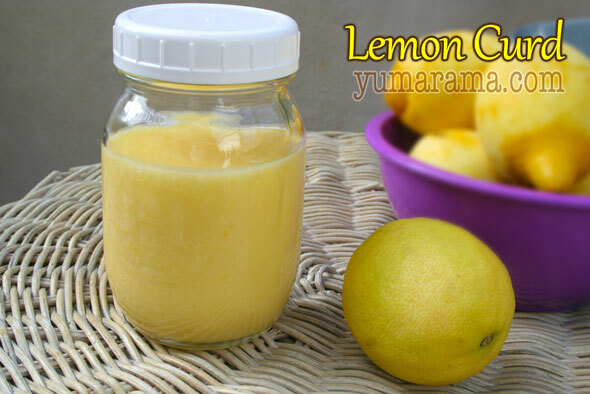 I love lemon curd, I ate a lot of it when I was pregnant 16 years ago (lemon craving). Thank you for the recipe, it’s really easy to make. Homemade tastes so much better than store bought curd in jars (to be avoided unless satisfying pregnancy cravings!). I just happen to be in the grocery store the same day you wrote this and decided to check out the lemon curd types they were offering, there were three brands. The ingredients included in these jars were really unappetizing. One used cornstarch to thicken it’s “powdered eggs” mix, guess that doesn’t quite work as well as real eggs. None had butter but used things like palm oil or “margarine” instead. All had a number of unpronounceable additives. And they weren’t inexpensive either, getting into the $3 a jar range. I’m pretty sure my retail ingredients together with overhead (electric, wash up, etc.) weren’t that much. I’ll stick to the simpler one here with 5 “normal” ingredients. Mmmmmm, lemon butter…. 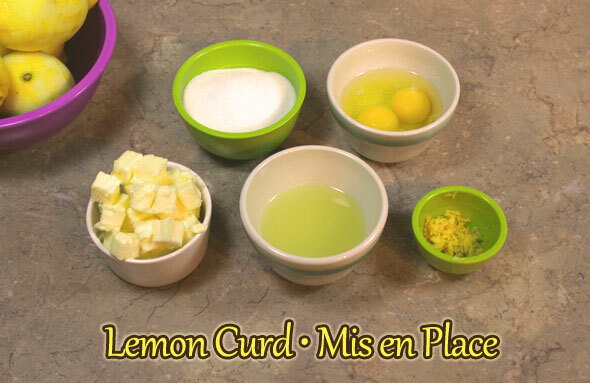 (I don’t know why but we always called lemon curd “lemon butter”) J’adore lemon butter!! Previous PostPrevious Pull Apart, Again. Now with more lemons!